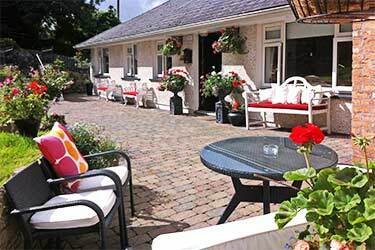 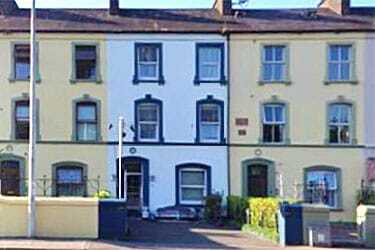 The Orchard B&B in Ballincollig Town Centre is a family run B&B situated on the main street next to The Oriel House Hotel. 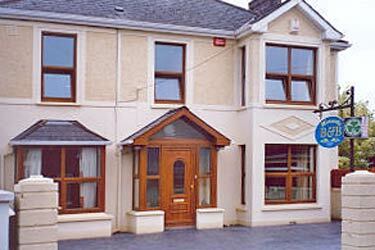 We aim to provide a relaxed friendly atmosphere in a comfortable environment. 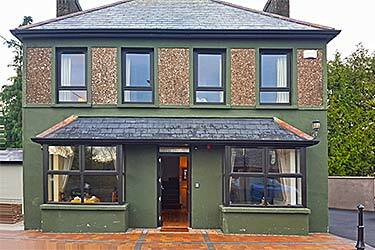 Enjoy a full Irish Breakfast to start your day.